This is my first game to be published. 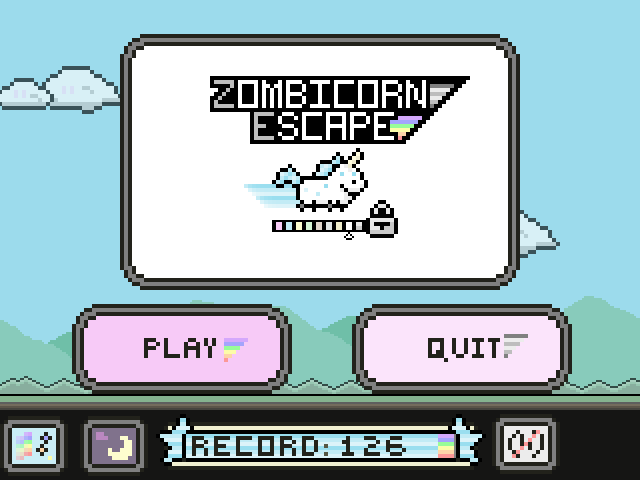 Zombicorn Escape is a fast tapping skill game, where your goal is to get as far as you can while shooting down zombie unicorns! !! 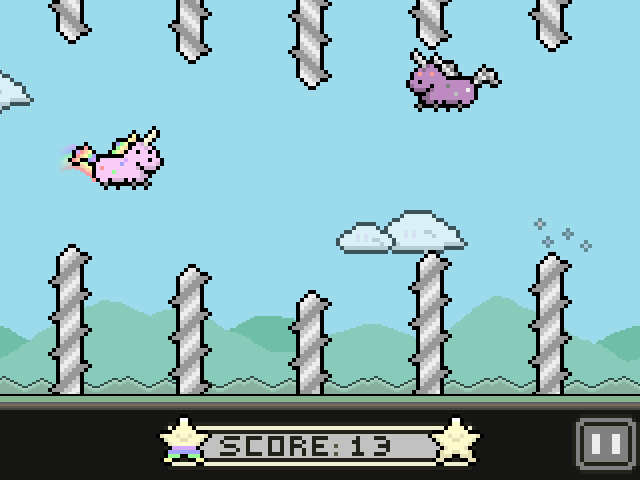 Game has been updated, hoped to sort out some performance issues and now able to kill enemies on tap!! Interesting combo of ideas. Haven't seen a typing game like this before.